Korean words (left) and their Spanish translation (right) written by Jose, 25, Mexican immigrant worker in Koreatown. by Karen Velasquez, an anthropology and education PhD student at Teachers College Columbia University and adjunct professor of cultural anthropology at Fordham University. She is currently conducting dissertation research on workplace education and language learning among Latino and Korean immigrants in Koreatown, NYC. Studies show that many US high school graduates who go on to higher education are unprepared for what is expected of them once they enter college. As many as one in four fail to complete their first year of study. Dropping out of higher education prematurely is not a uniquely US problem, of course. But the rate of students who finish their degrees, or attainment rate, is strikingly lower in the US, with 40%, than in, for example, Canada, with 55.8%, or Japan, with 53.7%. In the UK, it was reported last year that drop-out rates among first year students had soared by 13%. The following infographic summarizes who is most likely to drop out, and why. Online education may be the biggest educational revolution of the 21st century. As more and more students join so-called MOOCs (massive open online courses), universities around the globe either form the vanguard of this growing movement or struggle to keep up. In December 2012, the Economist reported on Free Education, and the Guardian’s platform for online learning holds a number of reports on developments in the UK. Bilingual education has had a difficult history in California. Early on, it was often considered a form of public assistance for the children of immigrants, who were placed in special classrooms with similar-background children and instructed in both their home language and English, segregated from native speakers of English. Proposition 227, which was passed in 1998, outlawed bilingual education and mandated that all English learners be placed in English-only programmes. This despite the fact that research has clearly shown that “children in long-term bilingual programs develop higher competence in English than children in English-only programs”. 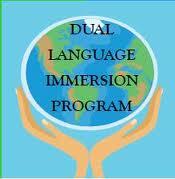 In addition, “they reach higher academic achievement than children educated in only one language”. Things are slowly changing, however. Research data from this Italian immersion programme in Glendale Unified School District – LA being the city with the fourth highest number of Italian Americans in the U.S. (approximately 95,300 out of a total population of 3.7 million) – irrefutably shows that “all children — English speakers and learners alike — can benefit tremendously from the opportunities and challenges brought about by a bilingual education”. To find out more, read the full article by Simona Montanari in Language Magazine. 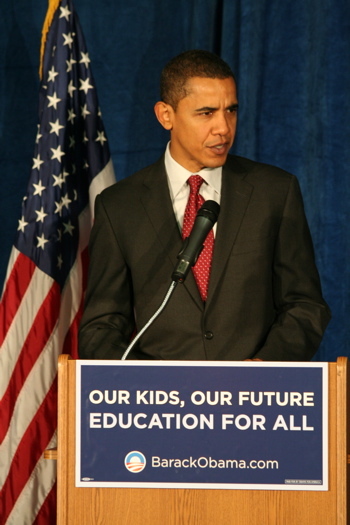 2nd term for Barack Obama – What does it mean for US education? After a long and closely fought campaign, US President Barack Obama was re-elected with a clear majority in the electoral college, even before Florida’s recount confirms the final tally. The crowd-funding platform Kickstarter has been used to fund creative projects such as film productions or music projects. 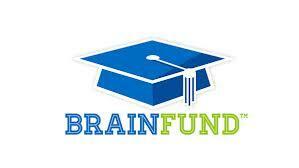 In a new project called BrainFund, crowd-funding is used ‘to change the way people think about college finance’. BrainFund was created by Casey Hinson, a University of Houston finance grad and current MBA student of University of Texas’ McCombs School of Business, to provide a platform for students who are looking to finance their studies without accumulating huge amounts of debt. The students create an account and profile page, providing informatioin about their school, major, minor, GPA, and the amount of money requested for a semester’s needs. Prospective donors – family, relatives, friends, but also perfect strangers – can browse these profiles and donate a micro-scholarship of anywhere between $10 and $2,000 to any students they choose. Hinson and his partners hope to reach $1 billion in funding for students and to attract 10% of the nation’s current 20 million college students over the next five years as users. To read more about this project, read the article ‘College by the Crowd: The New Future of School Funding?’ or go directly to the BrainFund website.